Amazing snake photo! 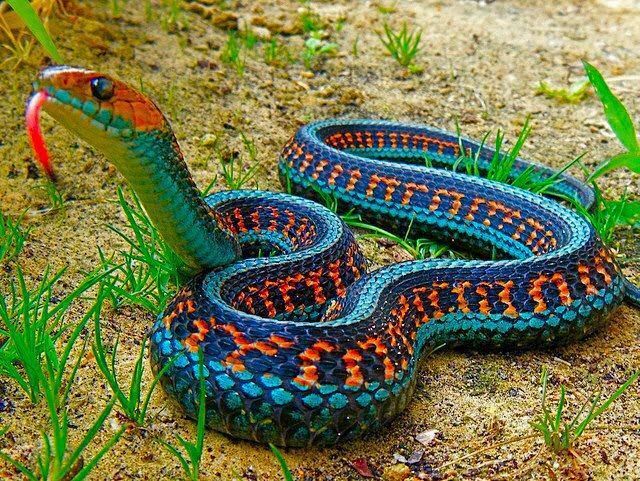 We suspect it is slightly photoshopped but.... amazing snake! We don't currently have any snake products to plug, so we just wanted to share this pic with you. But feel free to browse our shop for all sorts of animal-themed clothing and gifts.